Please forward this video to all your contacts...post on facebook and myspace...twitter. 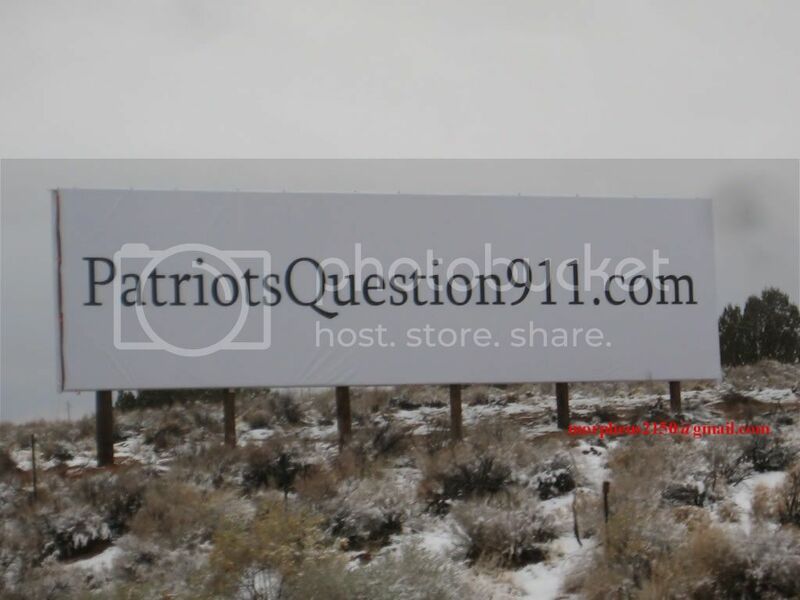 The Phoenix R3volution has erected two 10' x 48' billboards on Interstate 40. Please check this channel for video logs of their progress http://www.youtube.com/rp4409. 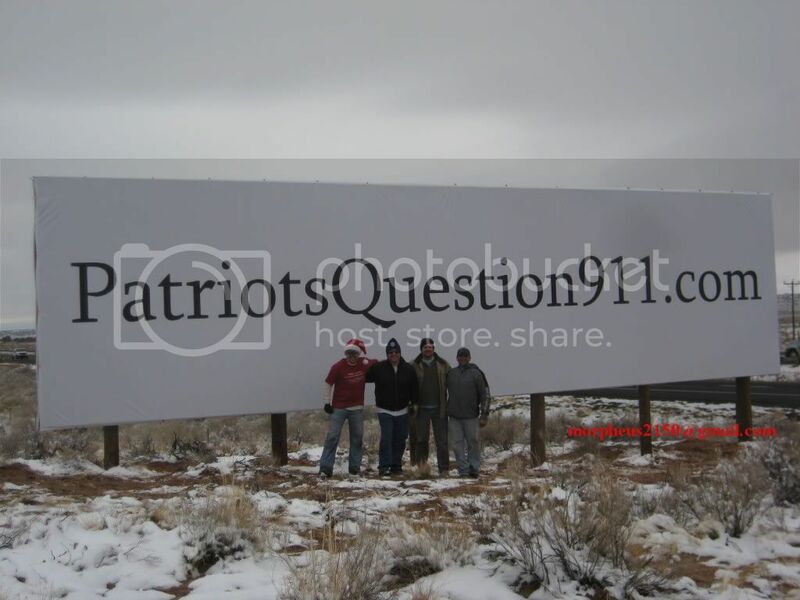 Please help us build these....this was just the first one! For more info Contact 4409. Does anyone have high visibility land we can use? Adam Syed on Thu, 12/24/2009 - 2:17am. I love you guys! Merry Christmas! Haw can we loose our fight with people like you! Merry Christmas and what an excellent start to the New Year! John Bursill on Thu, 12/24/2009 - 2:18am. bbruhwiler8 on Thu, 12/24/2009 - 2:41am. Sweet! That made my day-- I'm going to chip in to these guys. I like backing winners. Merry X-mas. RL McGee on Thu, 12/24/2009 - 8:45pm. Adam Syed on Fri, 12/25/2009 - 1:00am. an entire generation of 4409's - get 100's of 1000's of people active like he and his team are. Change the world..! Robert Rice on Thu, 12/24/2009 - 3:09am. NickJapan on Thu, 12/24/2009 - 7:09am. What a great job! I will bet it was fun doing it too. 9-11 Joe on Thu, 12/24/2009 - 9:21am. Excellent work. Coming soon, Interstates all over the country. Flicker on Thu, 12/24/2009 - 9:46am. Thanks for inspiring us and giving us a great Christmas present. 911SATYA on Thu, 12/24/2009 - 10:06am. Someone should update the info on the website. There are actually 985 architects and engineers, not 700 as advertized. Phaedrus on Thu, 12/24/2009 - 1:46pm. bloggulator on Thu, 12/24/2009 - 2:03pm. I was wondering why no one has done this yet... Meeeeeeeerrry xmas! susu666 on Thu, 12/24/2009 - 2:08pm. Abby on Thu, 12/24/2009 - 2:11pm. This is amazing! Happy Holidays to all! sewalkie on Thu, 12/24/2009 - 5:24pm. Dearth on Fri, 12/25/2009 - 11:42am.